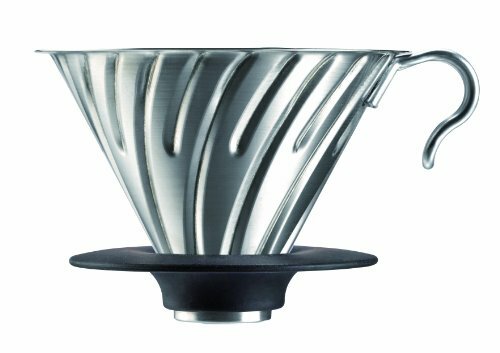 Want to make your own pour over? Make single serve specialty coffee with this pour-over set. 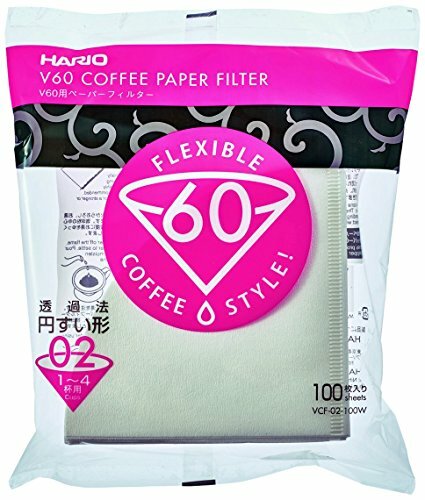 Use these V60 pour over filters to make the perfect cup. Don’t forget to pick up freshley roasted Lone Oak Coffee from the shop! 18-position grind selector, from ultra fine to coarse. 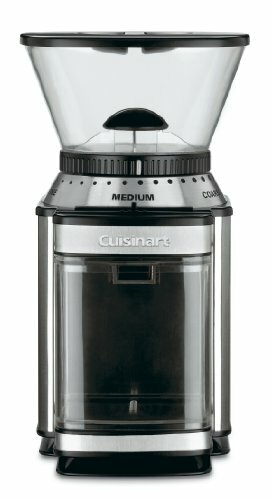 This burr grinder is built for uniform grinds and optimum flavor. Everything you need in a scale. This scale is perfect for your average pourover needs. Everything you want & need in a scale. 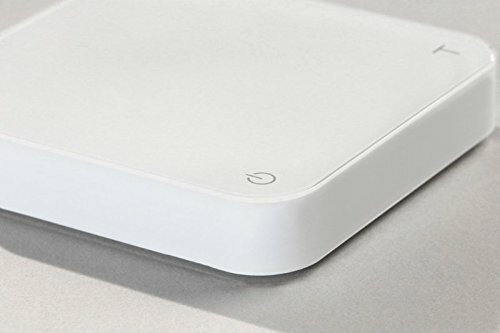 This scale is like no other scale on the market. It is fast, accurate, stable, has a built-in stopwatch, rechargeable battery & USB power supply. 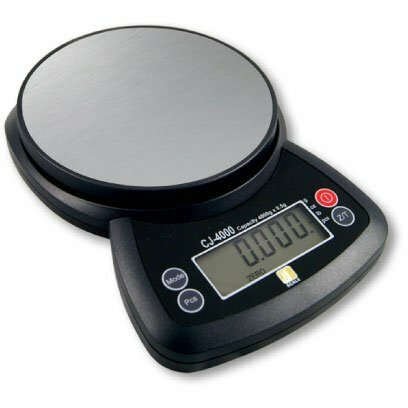 This beautiful scale also has an app that connects with it to control coffee/water ratios.